Saturday 12/22, 3pm & 8pm. What do you get when you pair the beloved animated holiday film with a live performance of the film’s Vince Guaraldi jazz score? 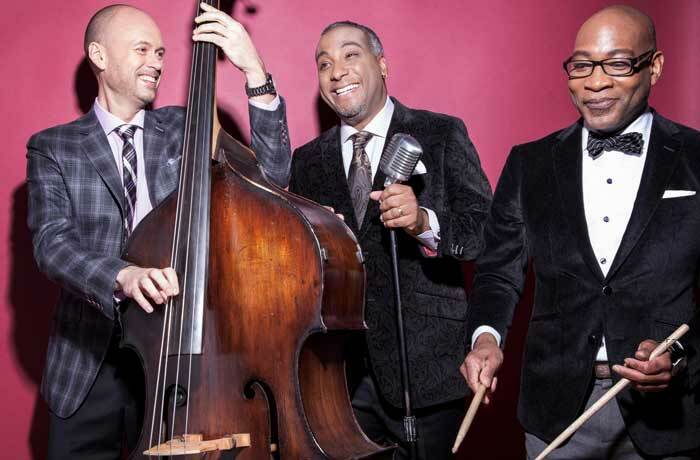 You get a fabulously festive show featuring the renowned Eric Byrd Trio! This annual presentation is always very popular with families as well as discriminating jazz aficionados and is a great way to celebrate the season.